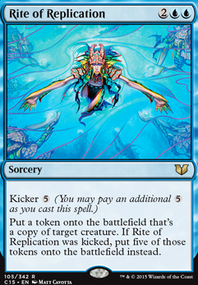 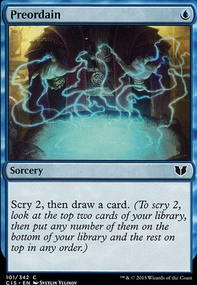 Responding to resolved mystical tutor? 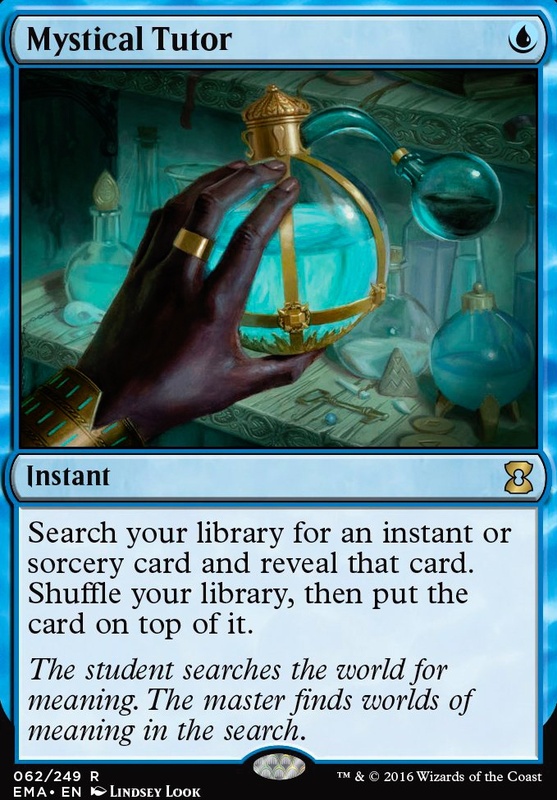 How does a top of the library tutor like mustical tutor and a spell copier like reverberate work? 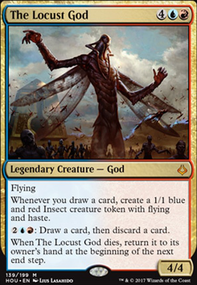 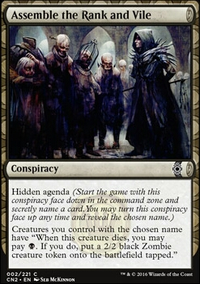 Last_Laugh on Knock off teferi’s protection?